ttopstart is a science and business consulting company that serves leading researchers and innovative companies in the fields of life sciences and medical technology. We acquire funding for cutting-edge research and development, co-create corporate strategies and conduct detailed market assessments. Our driver is the contribution to development of innovations that can strongly advance healthcare, such as diagnostics and treatments for a wide range of diseases with unmet medical needs. Jasper Levink is a managing consultant at ttopstart. 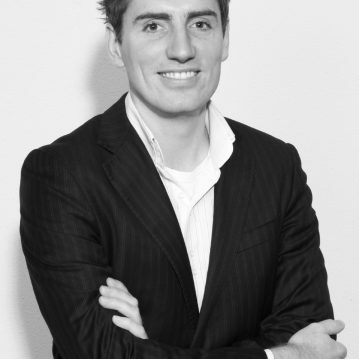 He studied biomedical engineering at Eindhoven University of Technology and has been working at Philips Electronics.